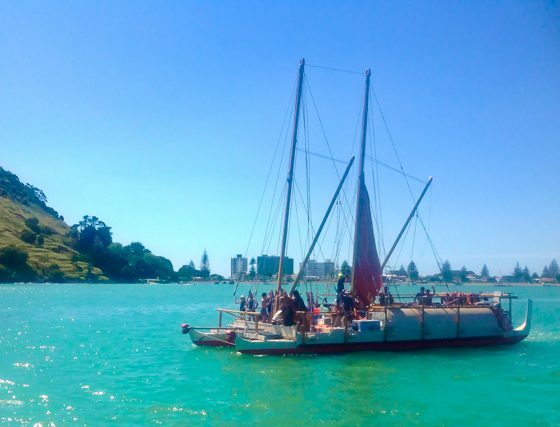 Step aboard the iconic KEWPIE for an incredible scenic cruise through the beautiful waters of Tauranga Harbour with the Grand Kaimai Range and Mount Maunganui as a stunning backdrop. 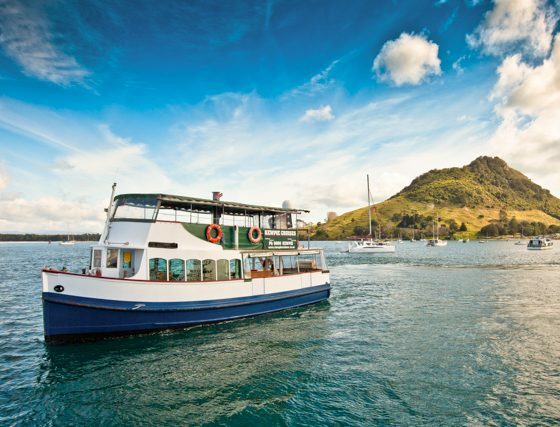 Join us on the Scheduled 1hr Scenic Cruises or bring a group on one of the Scenic Tours with options to disembark at Matakana Island or Omokoroa Peninsula. 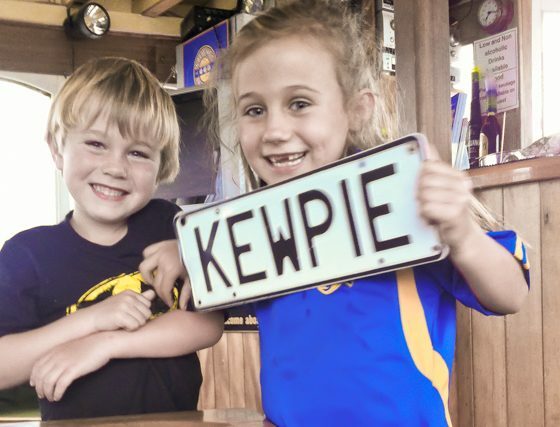 The KEWPIE has two cruise decks and plenty of room to soak up the amazing views. It also boasts a fully licenced lounge bar and bar snacks and confectionary are also available. 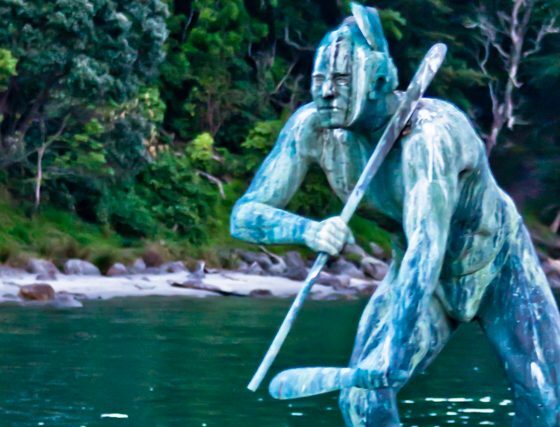 Scenic features include the Statue of Tangaroa, a diversity of landscapes from untouched white sandy beaches, lush green forests, islands and small village settlements, contrasted by the massive highly developed port infrastructure. 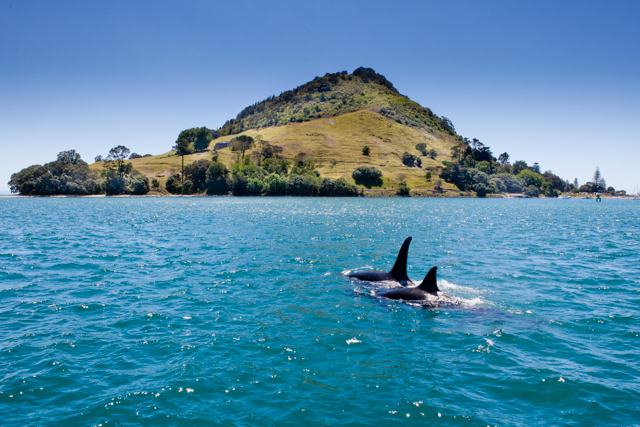 Wildlife includes blue penguins, sea birds, (marine mammals can be seen occasionally in season, including NZ fur seals, orca, dolphins). Adults $30.00 – Youth 12-17yrs $15.00 – Under 12 years FREE with accompanied family. 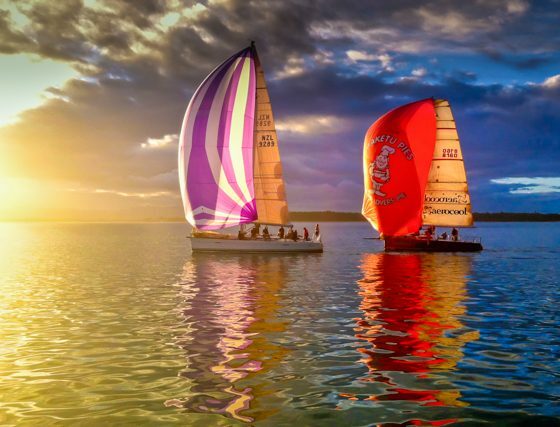 Bay of Plenty’s best value Scenic Tour: It’s a special opportunity for families with children under 12 years as they travel FREE – it’s massive value. 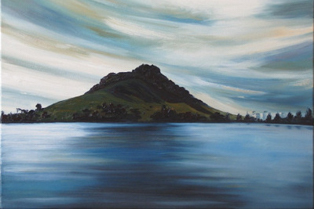 Popular with everyone, local Tauranga residents and visitors from around New Zealand or overseas. Adults $45.00 – Youth 12-17yrs $20.00 – Under 12 years FREE with accompanied family. 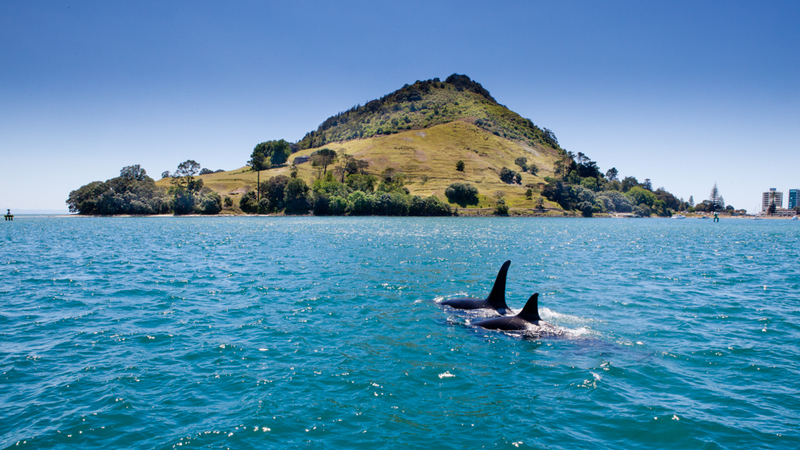 We now offer an exclusive tour to Matakana Island. This is another popular trip for smaller groups. Seats are limited to 23pax. 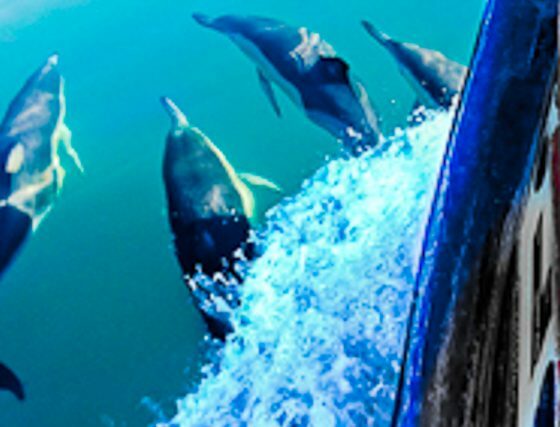 Designed for small groups wanting a balanced day of boat cruising, guided island tour by bus and relaxed luncheon at Matakana Resort. 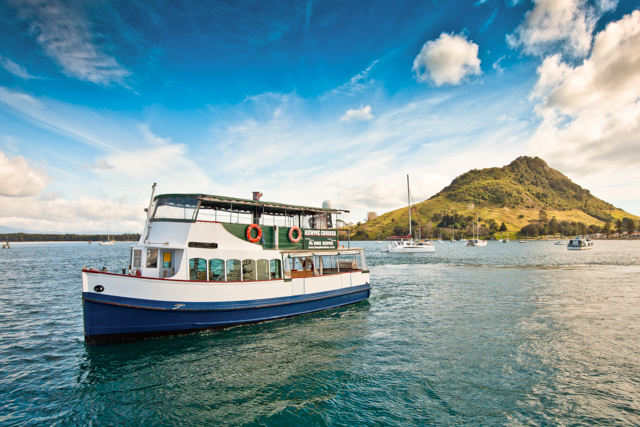 Cruise through the harbour and Port of Tauranga to Matakana island. 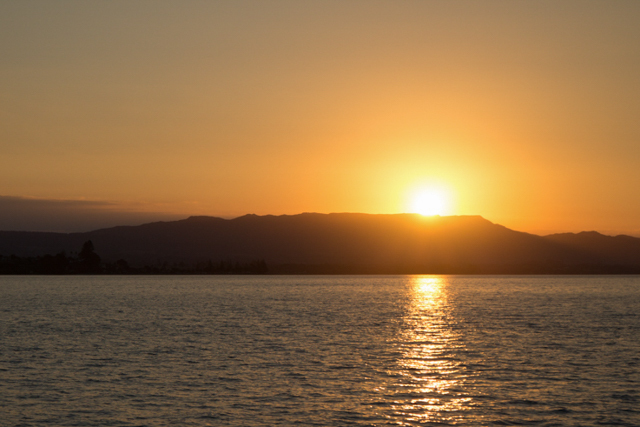 See panoramic vistas across the islands up to the Grand Kaimai ranges. 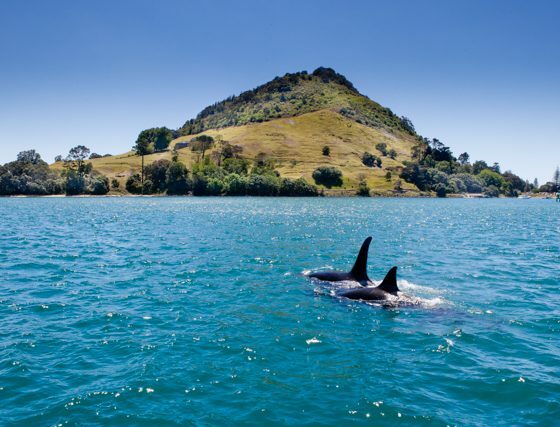 Once on the pristine privately owned island of Matakana your group will embark on a guided tour of the island with comentary on the local FOUR wheel drive bus. 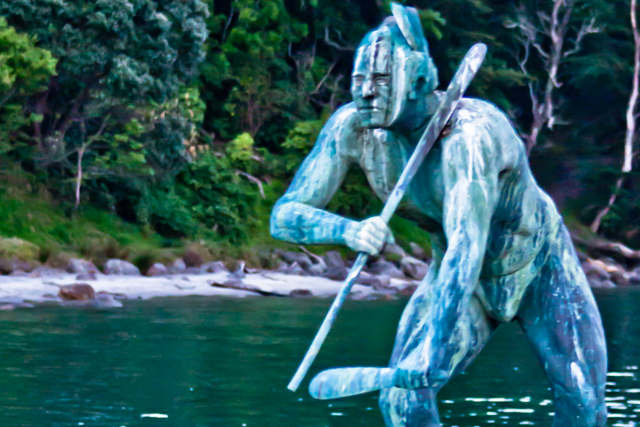 Take in all the highlights like orchards, farms, schools, marae, beaches and culture. 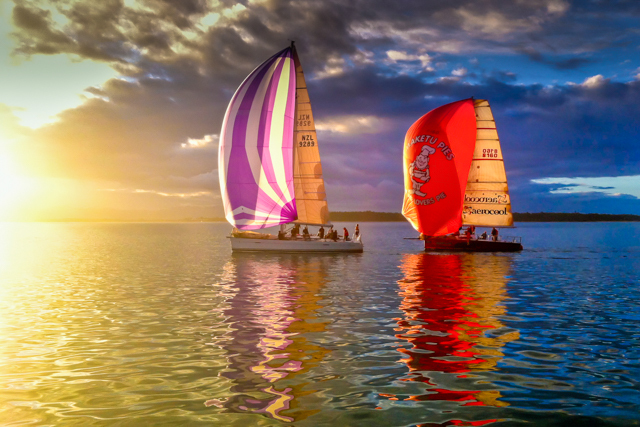 This is real New Zealand. 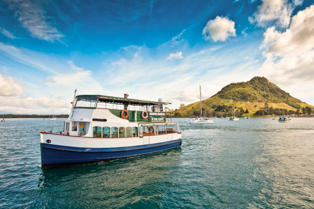 Relax with a wonderful catered lunch at the Matakana Retreat before the return trip to the boat and return cruise. Includes: Kewpie cruise. 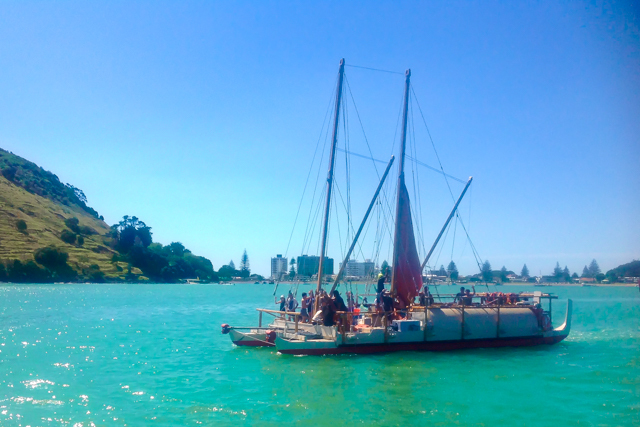 Guided island tour by bus. Hosted lunch at Matakana retreat. 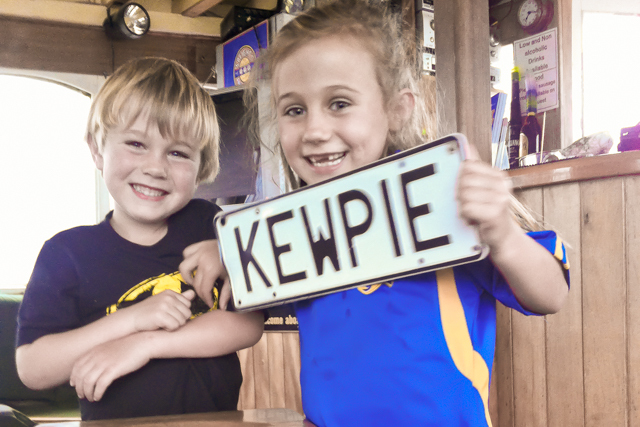 Exclusive to Kewpie cruises. 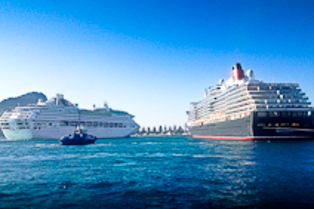 A close up encounter with the iconic cruise ships to visit Tauranga Port. 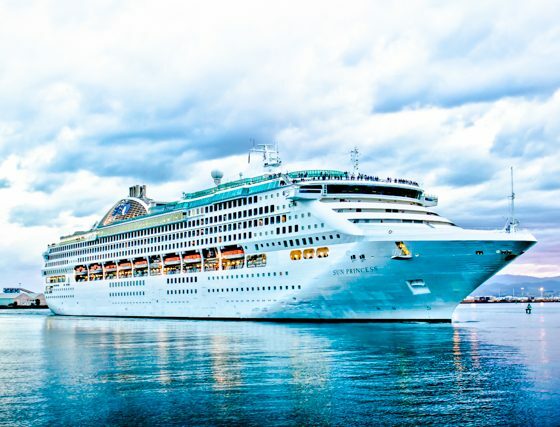 Come for a two hour round trip to see the cruise ships as they are pulled from the wharf by tug boats Sir Robert, Te Matua, or Kaimai. 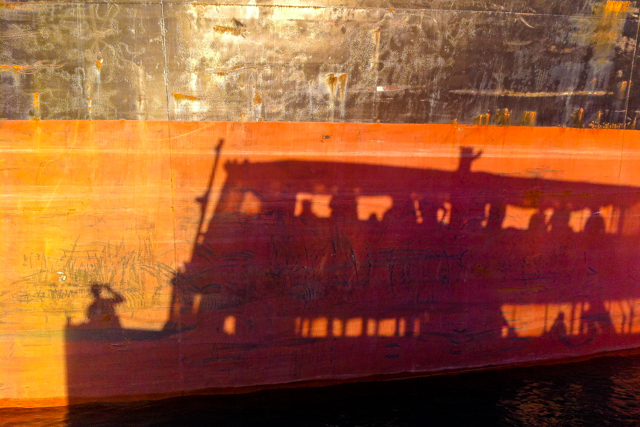 We get close up and watch as they embark on their voyage out of the harbour. 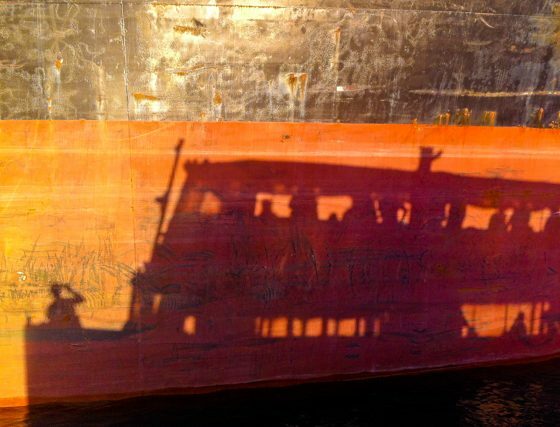 Be rewarded with sights and scenery not available from land. A true photographer’s delight! 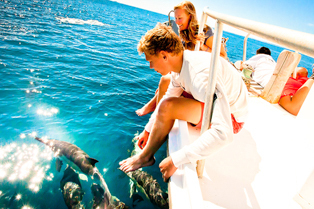 Bay Explorer offer a full day unique marine encounter. 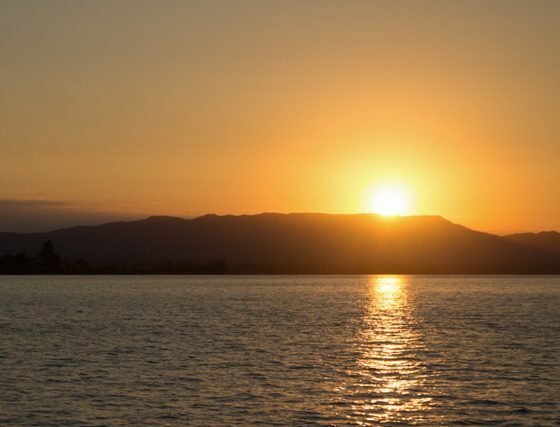 We offer water activities at the islands we visit at no extra cost. We have a broad base of clientele with different experience levels…everyone is welcome to participate in the activities offered or just relax, observe and enjoy. 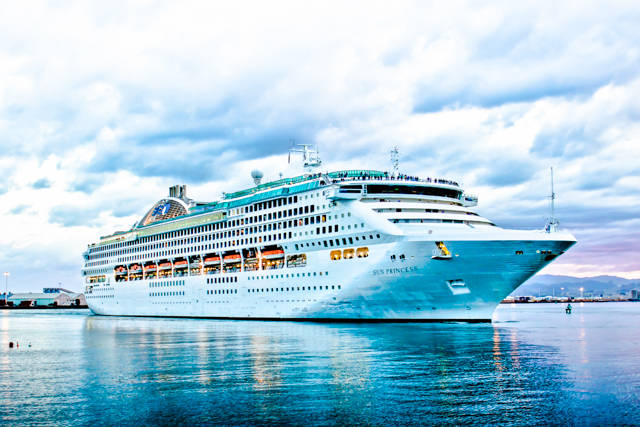 Bay Explorer will help connect you to the amazing aquatic world, open space of the ocean, fresh air and the adventure of a real ocean going safari. 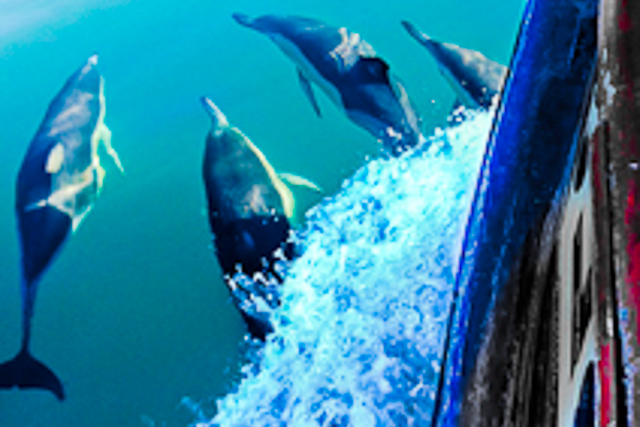 Our tours include geographical, historical and cultural commentary as well as information on the islands, all wildlife, fish, birds and marine mammals. 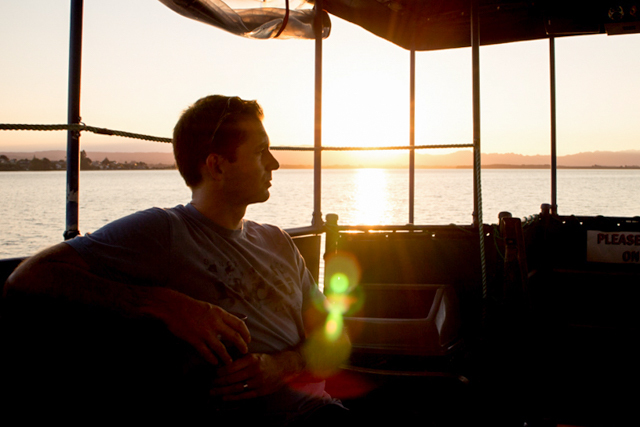 Bay Explorer guides are knowledgeable about the species encountered on your trip and their ecology and biology. Casual informal conversation is encouraged with all our friendly staff. We have easy access to the beaches. Our landing ladder extends 15m from the stern of the boat to the sand so you can walk straight off the boat to the beach. 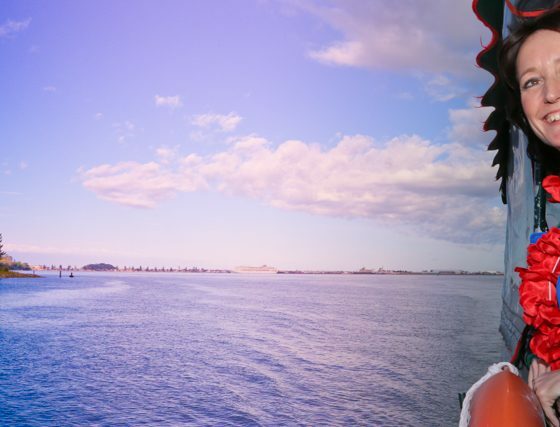 You can book a BBQ lunch to have in a sheltered bay or while on the cruise. It is a comfortable vessel, 18m, 60ft in length, specifically designed for optimum viewing from the massive platform deck on the top level. 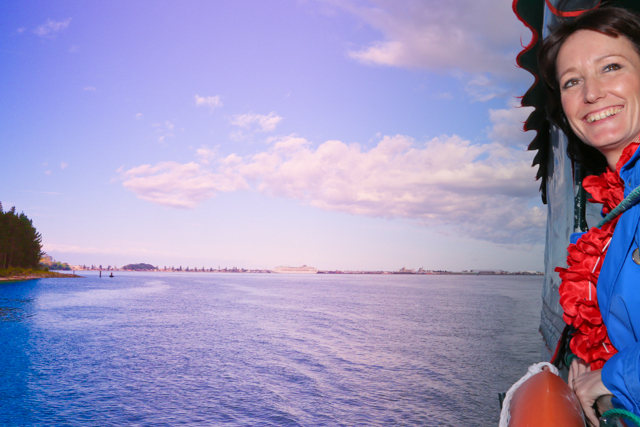 It is the largest vessel operating in Tauranga. Tea, coffee and non- alcoholic beverages are available. 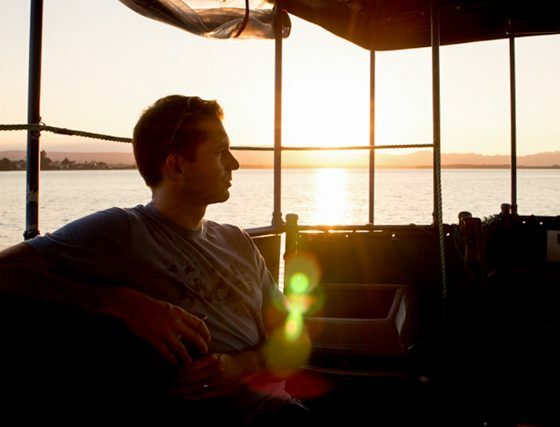 Bay Explorer also operate a licensed bar should you wish to purchase refreshments throughout the tour. A great way to celebrate your experience on the way home.